With the recent German coalition agreement in place, attention turns to Germany’s role in Europe. This article was originally published in the International Centre for Defence and Security’s blog. Although the German election campaign revolved around issues of domestic politics, the approved coalition agreement included a chapter on Germany’s role in the EU, Europe and the world. There is talk that Berlin is faced with a task of “strategic reflection”. Whether the coalition agreement is the basis for that or not, remains to be seen. Yet, looking from the Baltic Sea region – including Estonia, Latvia and Lithuania – there is reason for concern. 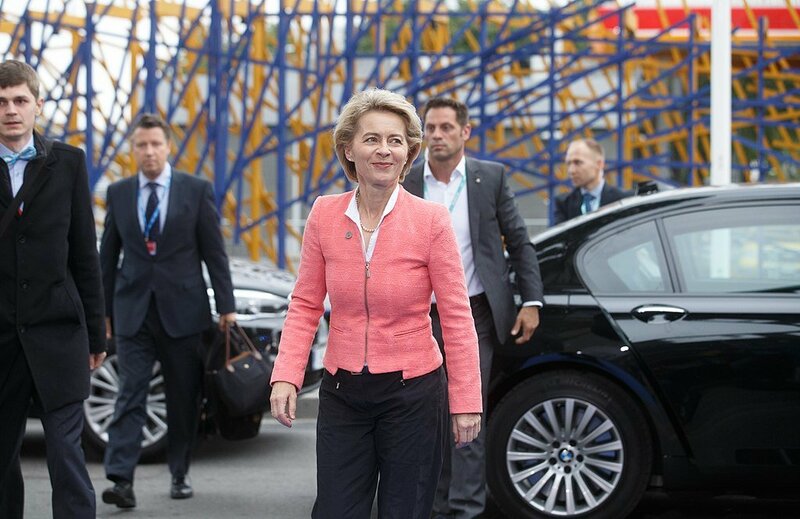 In public appearances at the Munich Security Conference and the London School of Economics in February, the German defence minister, Ursula von der Leyen, represented the idea of comprehensive approach in Germany’s foreign and security policy. What about the defence of Europe? It is true that in the current climate of international affairs, the areas of conflict, be it in Iraq, Syria, Libya, Afghanistan or Mali, are some of the most challenging regions in the world and have a direct impact to the EU and Europe. However, the need for a comprehensive approach in these regions is great. Despite recognising the need of a comprehensive approach in confronting Europe’s many challenges, von der Leyen did not mention any specifics on how Germany will be contributing to the defence of Europe. In the current climate of international affairs, power politics is back, and the EU shares a common border with an aggressive adversary – Russia. It is troubling that the focus of Germany’s security policy largely remains beyond Europe. Ensuring the security of conflict-inflicted areas outside the EU is as important as NATO commitments in Europe. 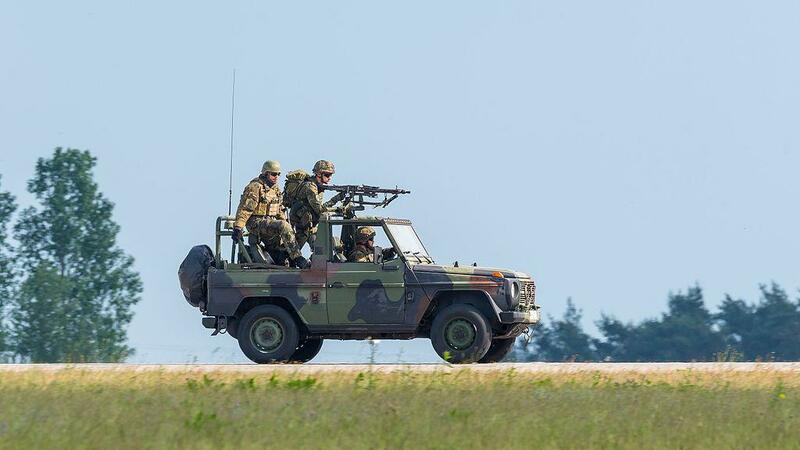 Germany currently is NATO’s enhanced forward presence framework country in Lithuania, alongside the UK in Estonia, Canada in Latvia and the US in Poland. Since 2014, Germany has contributed annually to the Baltic Air Policing Mission and frequently takes part in regional exercises and has demonstrated its commitment to developing people-to-people contacts in the region. 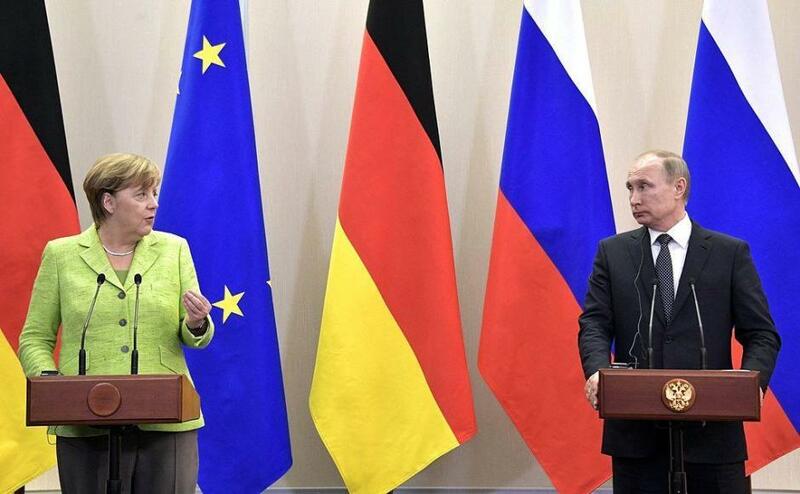 Yet, Germany lacks a vision and strategy for the region and Europe vis-a-vis the East. Germany has been dodging the bullet of European security for years and it seems that it continues to do so. Germany is the centre of Europe geographically, economically and politically, and it needs to start taking responsibility for European security. Returning to the coalition agreement, Germany’s next government hopes to develop a new sense of responsibility: “We need a new culture of responsibility, where the reliability of Europe as a partner in the Western world increases and where our position distinguishably strengthens.” However, reliability will not come by helping others as long as Germany’s own security and defence issues remain unaddressed. While the transatlantic relationship continues to be the cornerstone of European security, Germany’s contribution to collective defence should be amplified. The Baltic Sea region would benefit from a clear vision for European security from Germany, including support to the transatlantic relationship and a coherent and realistic foreign policy towards Russia and our eastern neighbours. Germany celebrates its famous vacationing spots at the Baltic Sea – Ostseeküste. Geographically, Germany is a member of the Baltic Sea region and it is time for Germany to also take up more responsibility for the security of the region. Cover: Angela Merkel, the German chancellor, meeting the Russian president, Vladimir Putin, at his Sochi residence on 2 May 2017 (the image is illustrative/courtesy of Wikimedia Commons). The opinions in this article are those of the author.